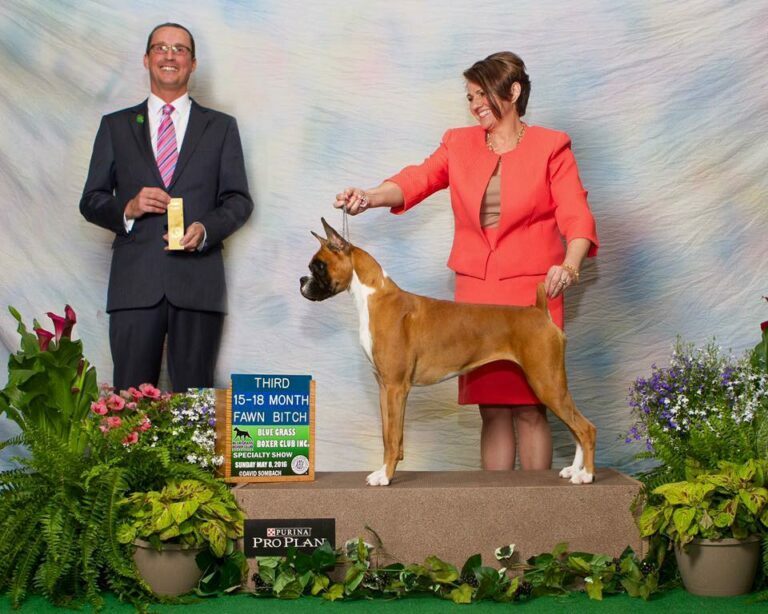 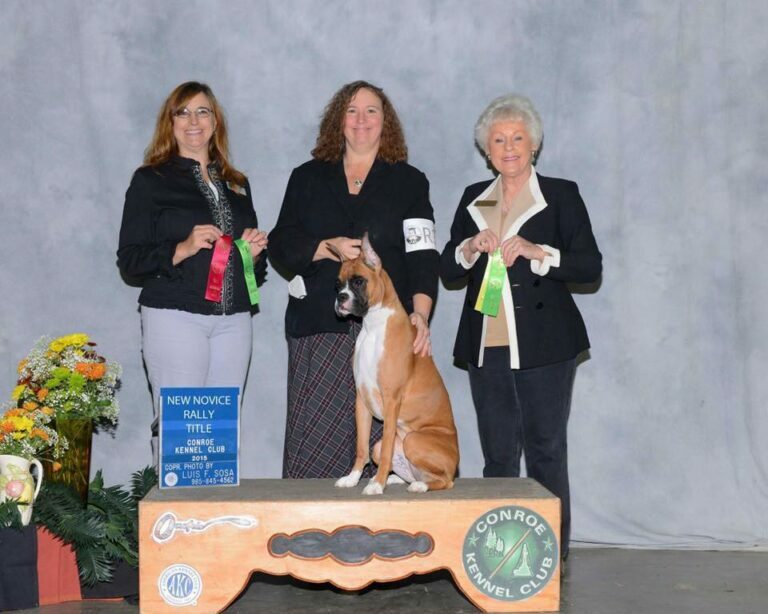 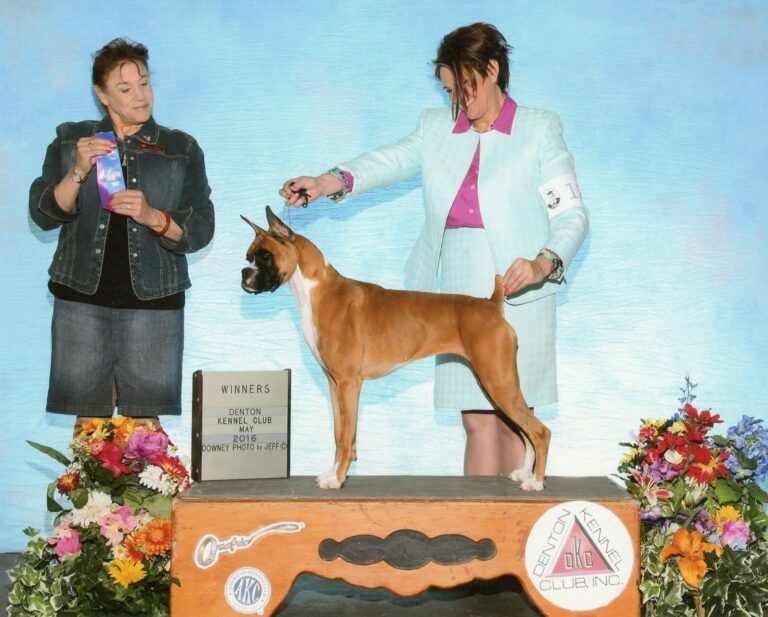 Ram Boxers is family operated American Boxer Club Member - AKC Boxer Breeder and exhibitor located in Dallas / Fort Worth Texas. 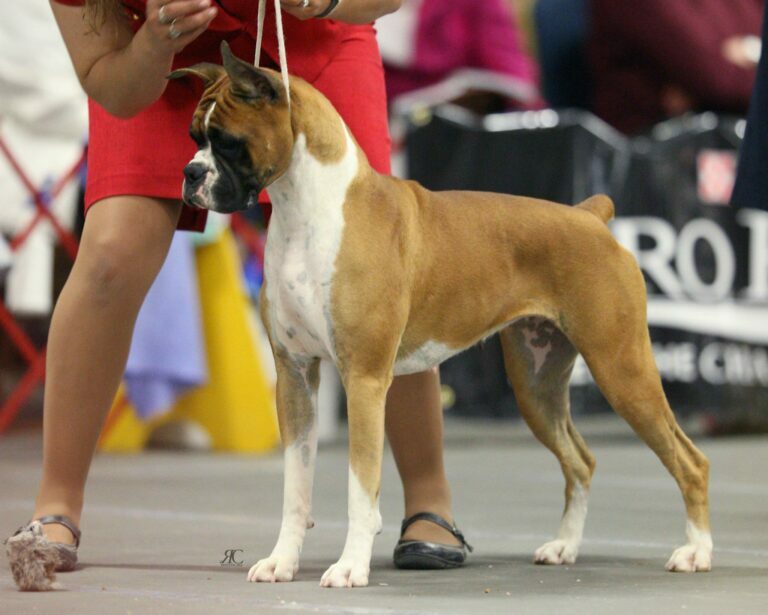 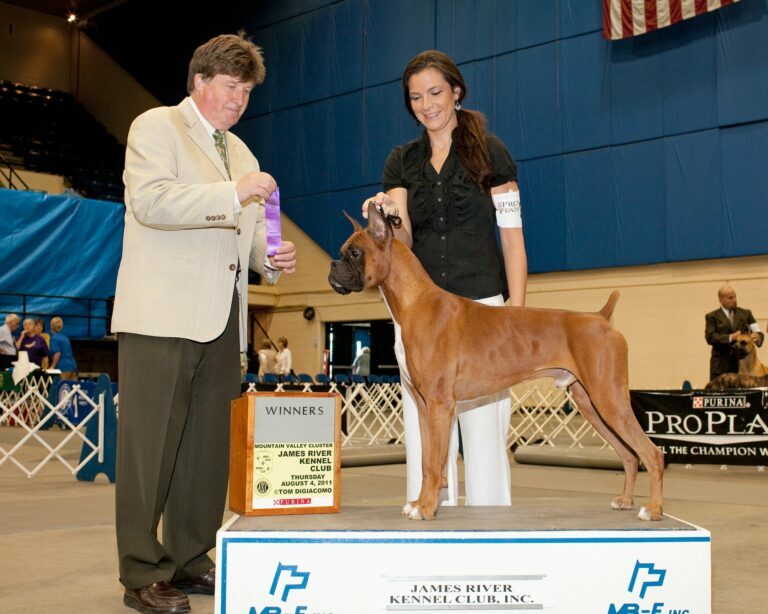 RAM BOXERS is family operated Boxer Breeder and exhibitor located in Dallas/Fort Worth Texas. 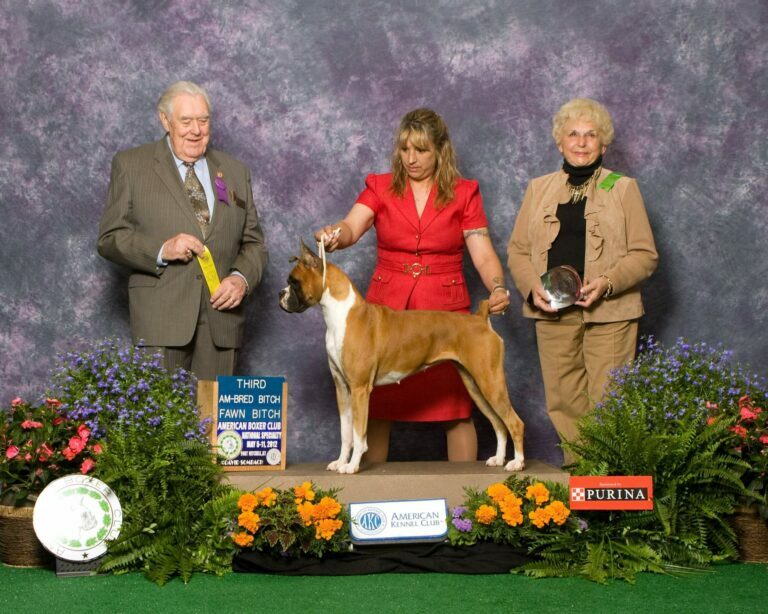 Although, the whole family is involved from time to time... 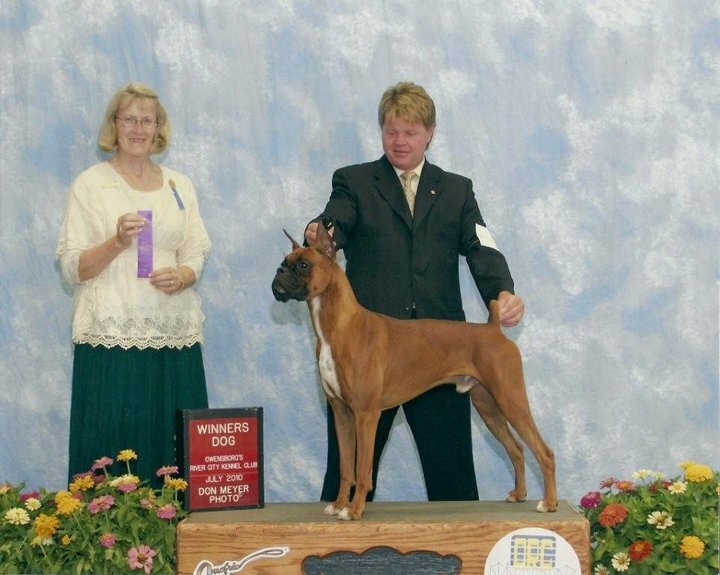 The main point of contacts for RAM BOXERS, are Robert Millsaps and Ryan Millsaps. 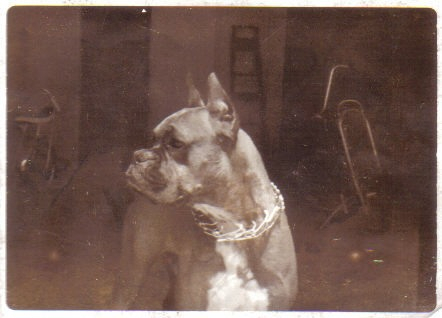 The love for the Boxer came from our mother that had a Boxer when she was a child, from Ra-Ra-Me Kennels in Dallas, Texas. 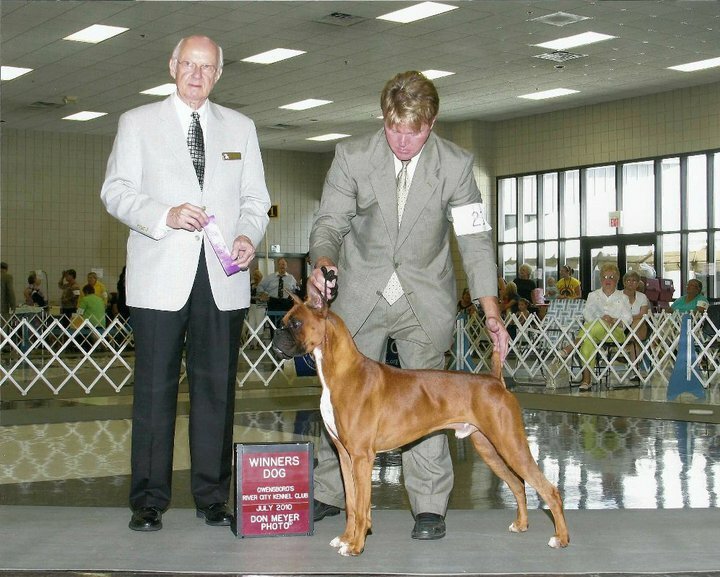 Since the early 60’s – present our family has been around the Boxer breed, and continue to strive for the betterment of the breed.